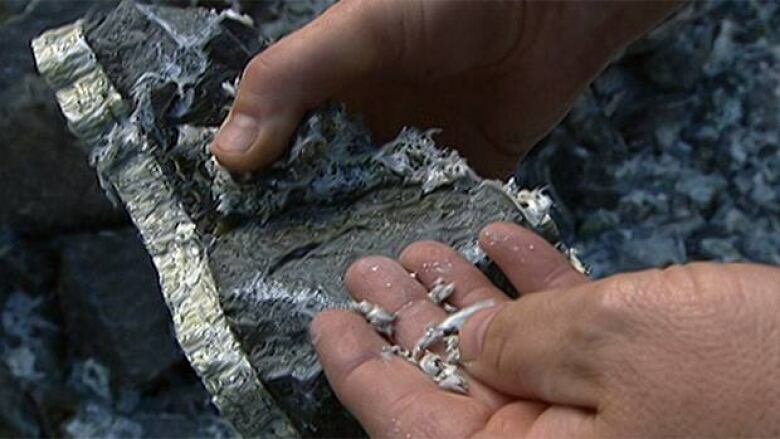 Quebec's government appears to be on the verge of officially turning its back on the asbestos industry, according to comments made by the province's natural resource minister. The ministry wants to end an 11-year-old policy of encouraging the use of asbestos in Quebec construction projects and is publicly questioning the implications of exporting chrysotile asbestos. "If even in Quebec, with all the monitoring bodies, we can't see any case for which there is a safe use of asbestos, how can we ensure that it is used safely when we export it?" Natural Resources Minister Martine Ouellet said. When the "policy concerning the increased and safe use of chrysotile asbestos" was in introduced in 2002, the Parti Québécois government declared: "Unequivocally, we believe the future of asbestos and asbestos products can play a leading role in many specific sectors." It addressed non-friable asbestos products, or ones where the fibre is firmly locked in solid mass and cannot normally escape. That policy was designed to stimulate demand for chrysotile asbestos. It was aimed at government ministries, Crown corporations, municipalities as well as health and social service facilities. 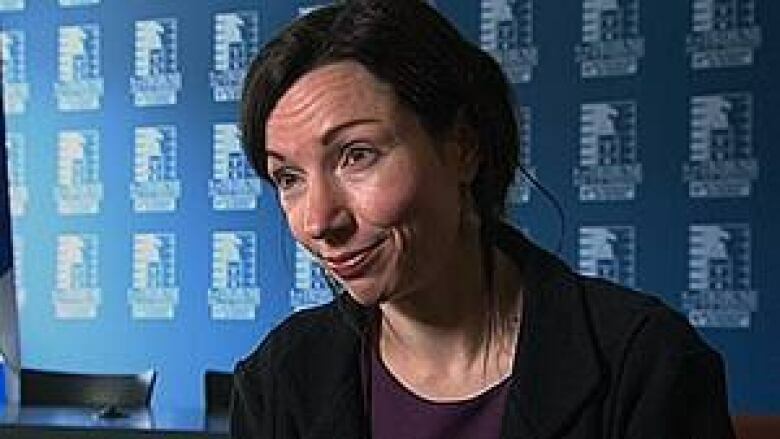 Quebec's Natural Resources Minister Martine Ouellet said the province has moved past the point where asbestos promotion is an official government policy. (Radio-Canada) That policy is still in force but, Ouellet said, it simply doesn't make sense in 2013. "I don't think we're there anymore," she said. Ouellet wants a full review of the policy and is hoping to officially introduce a new one in the coming months. The future of asbestos mining in Quebec ground to a halt earlier this year after the newly elected government of Pauline Marois announced it would not honour a commitment of the previous government to lend the Jeffery Mine $58 million to restart production. The government said instead it would rather put that money into economic diversification projects in the area. At the end of March, the province's health minister announced that the government would make public a list of buildings that contain asbestos. That announcement came after a freedom of information request filed by Radio-Canada yielded a list of 180 health care sites in Quebec known to contain the carcinogenic fibre. As recently as 2010, Canada was producing 150,000 tonnes of asbestos annually, all of it in Quebec, and exporting 90 per cent — worth about $90 million — to developing countries. More than 50 countries ban the mining and use of asbestos because it causes cancer, but Canada, traditionally a major exporter, has successfully lobbied in the past to keep it off a UN list of hazardous substances.